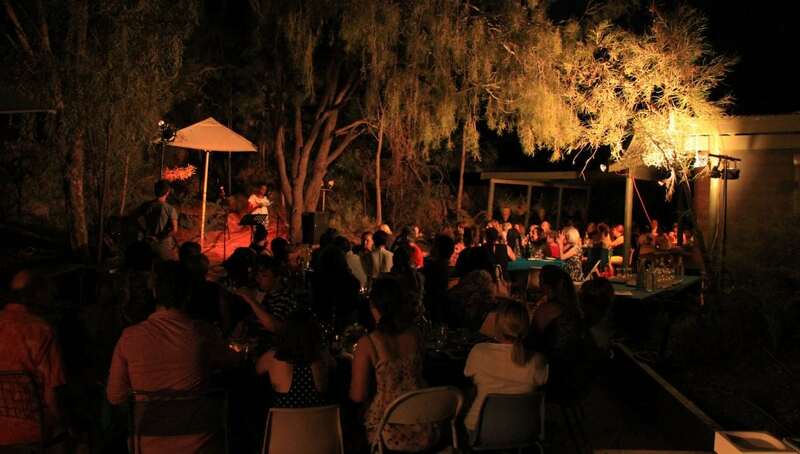 Last night saw a Gala dinner take place in Alice Springs to launch Children’s Week. The event was held amongst the beautiful bush setting of the Olive Pink Botanical Gardens. Over 80 people attended, and the guest speaker was Ms Colleen Gwynne, the Children’s Commissioner of the NT. Other events being held as part of Children’s Week include Family Fun Events, art exhibitions, playgroups and more. To view the full list of events, please click here.